Those little heaters are a major fire risk. Space heaters are an energy-effective way to stay cozy without cranking up the heat in your entire house. But their high temperatures also could create a fire risk if you aren’t careful. Space heaters are behind 79 percent of deadly home heating fires, according to the National Fire Protection Association. Half of those fires start because an object sitting within three feet of the heater got too hot and caught fire, but even plugging the equipment into the wrong outlet could put you in danger. McCall Fire & EMS of McCall, Idaho, went viral with a post warning space heater users not to plug their machines into a power strip. 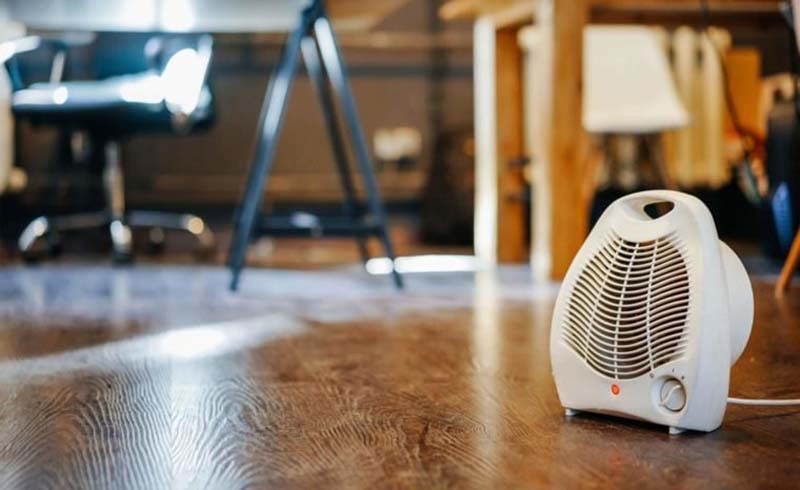 “These devices are not designed to handle the energy load of a space heater and can overheat causing a fire hazard,” the post reads. 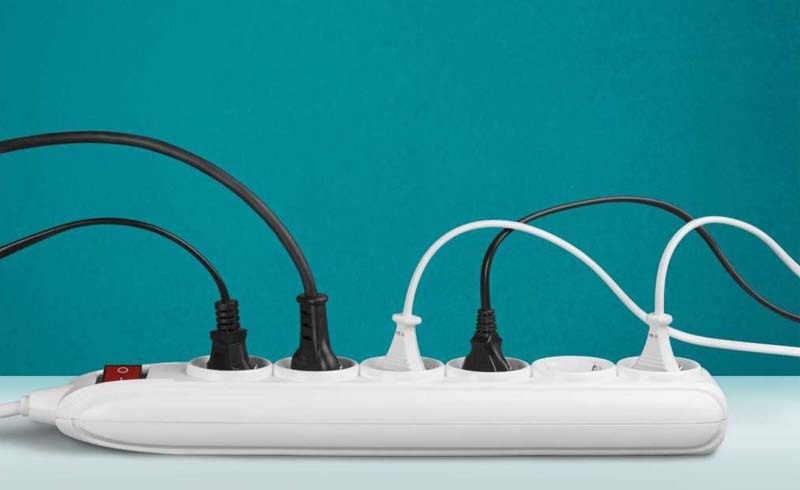 Ohio’s Parma Fire Department spokesperson TJ Martin confirms that cheap power strips shouldn’t be used for anything that needs to stay plugged in for long periods of time because they don’t have surge protectors. “Because they have so much start up energy and because they heat up so quickly and for such a prolonged time, the heat transference goes back down to the power strip and causes it to overheat,” Martin tells WKYC. The National Fire Protection Association recommends plugging space heaters directly into the wall and never using an extension cord. But even then, Martin says to double check that your outlet can handle the energy load. If your space heater requires 20 amps and your outlet is only 15 amps, search for somewhere else to plug it in. To check how many amps yours is, look at the corresponding fuse in the breaker panel, suggests Home Depot.